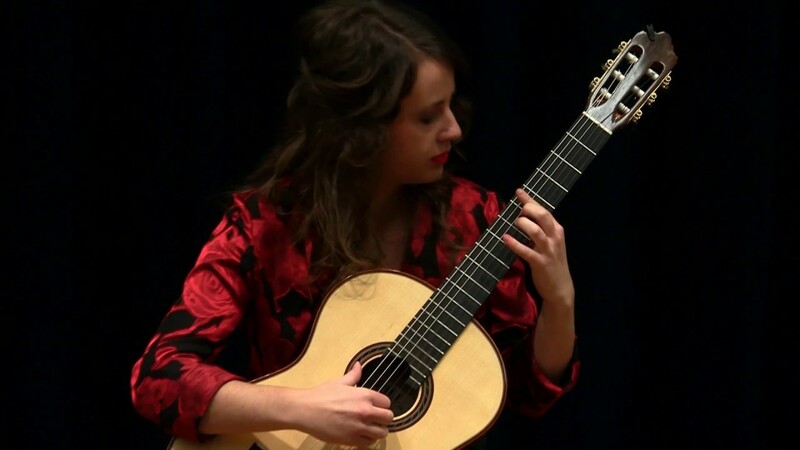 Wonderful classical guitar music always adds a relaxing and soothing atmosphere to any event. 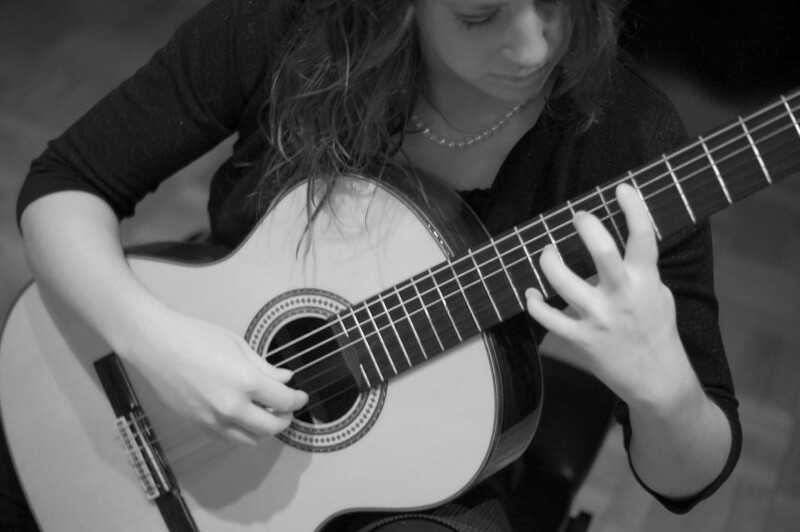 My guitar music is versatile, creating the opportunity of a lively or serene atmosphere. I feel very fortunate to share beautiful guitar music that enhances many events. Christina started taking guitar and piano lessons at age eleven. 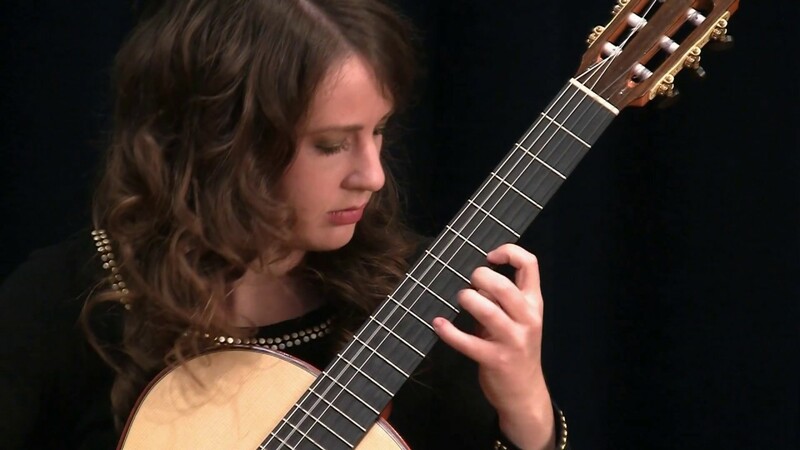 During high school, she furthered her classical guitar studies at Wittenberg University with Lawrence Pitzer. Following high school, she studied piano with Robert Ruckman and classical guitar with Kevin Mulhall at Sinclair Community College. 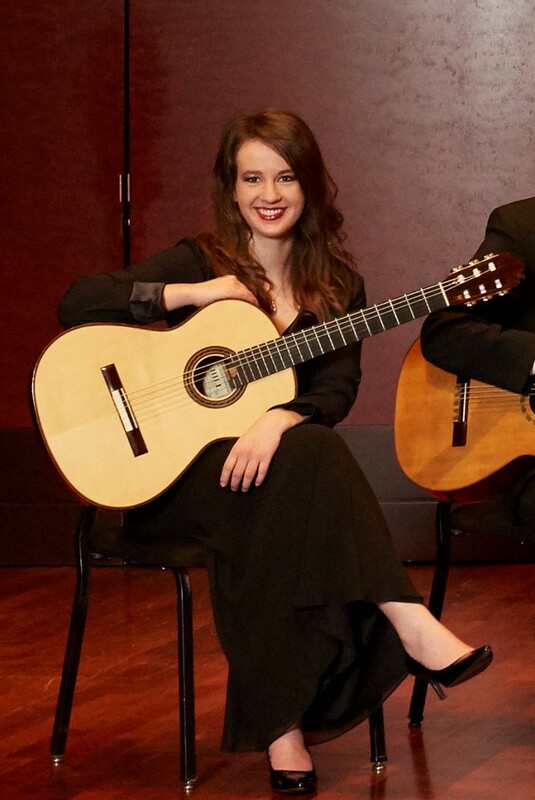 Christina completed her undergraduate degree at the College-Conservatory of Music, University of Cincinnati, in classical guitar performance under the direction of Clare Callahan. She has also studied in master classes with Oscar Ghiglia, Judicael Perroy, Michael Partington, Gaelle Solal, and Marc Teicholz. Christina currently resides in central Ohio where she regularly performs for weddings, parties, and other events. 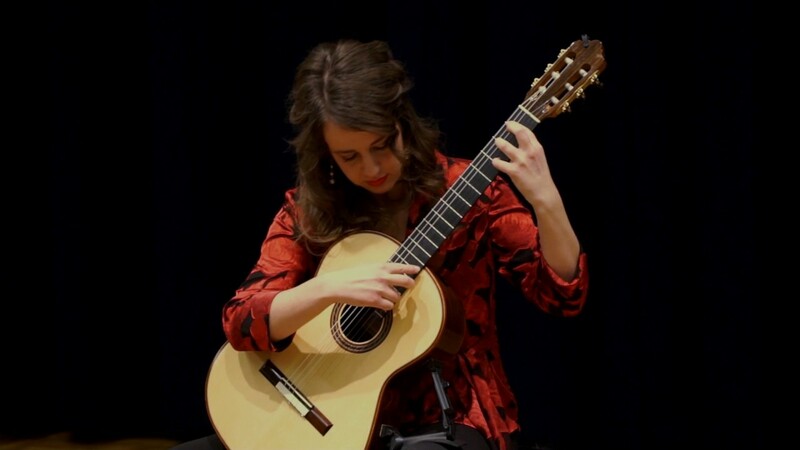 Christina currently teaches guitar, piano, ukulele, and music preschool classes through the Center for Musical Development Preparation Department at Wittenberg University in Springfield, Ohio, as well as, Hometown Music in Urbana, Ohio. Christina has enjoyed teaching lessons consistently to all ages and levels since 2011. She has a passion for sharing her love of music and for helping others find fulfillment on their own musical journey.